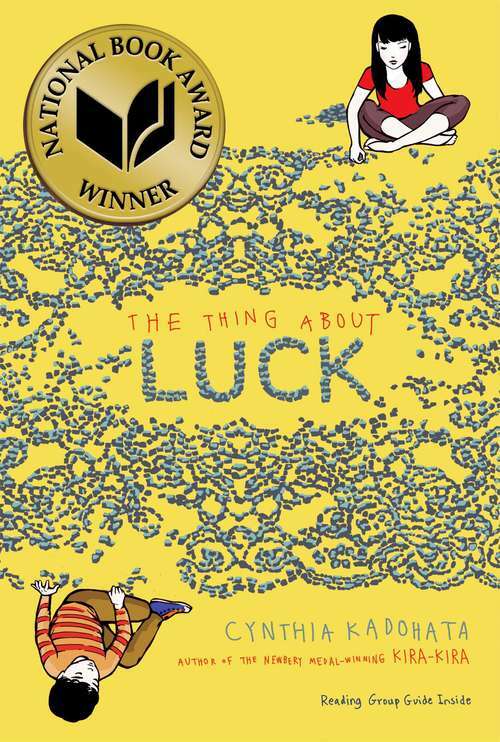 The winner of the National Book Award for Young People’s Literature, from Newbery Medalist Cynthia Kadohata. There is bad luck, good luck, and making your own luck—which is exactly what Summer must do to save her family. in Read Your Way Across the U. S. of A.